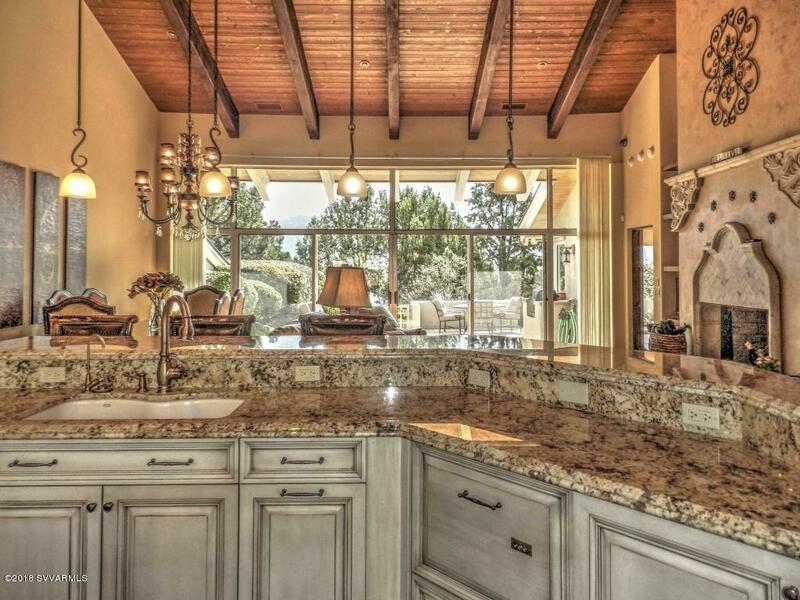 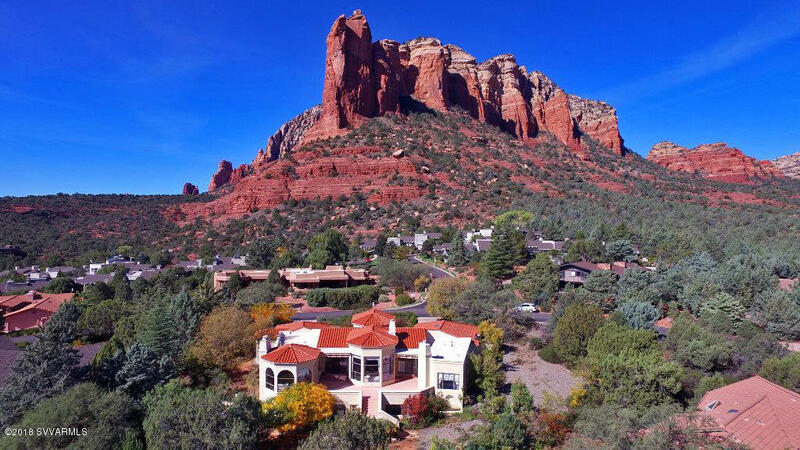 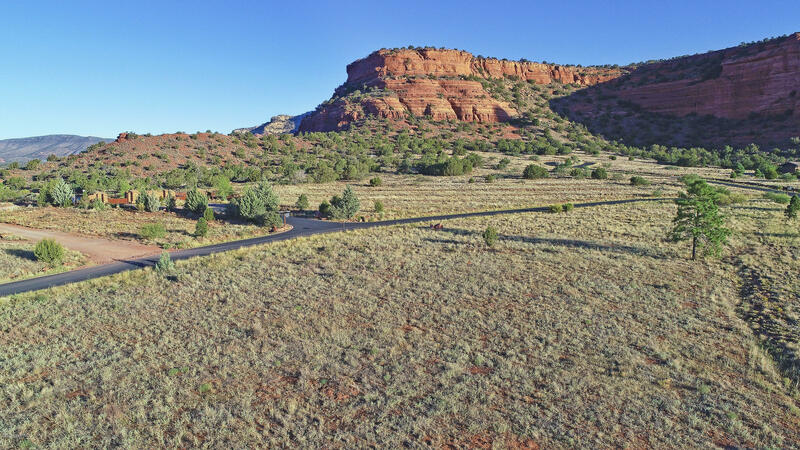 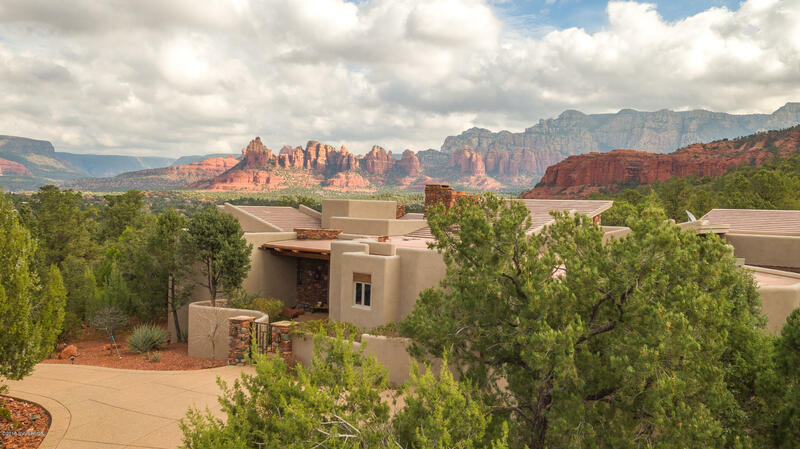 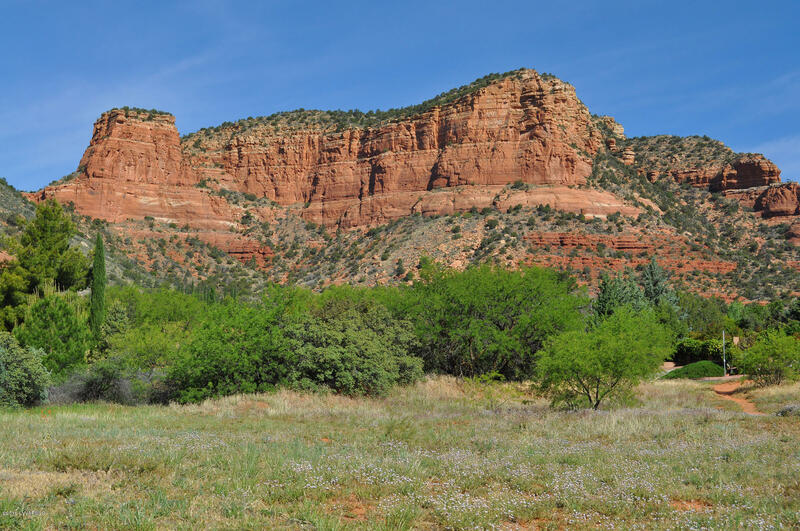 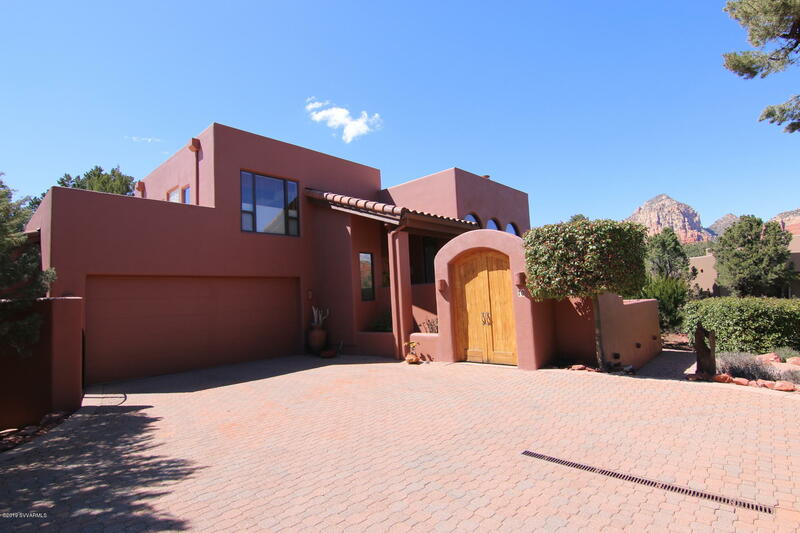 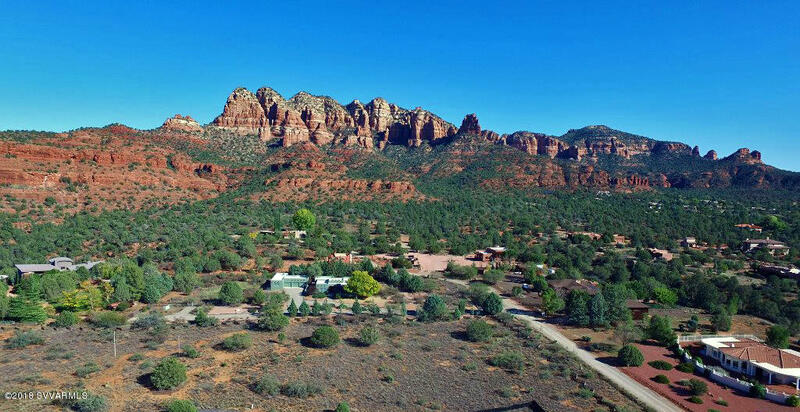 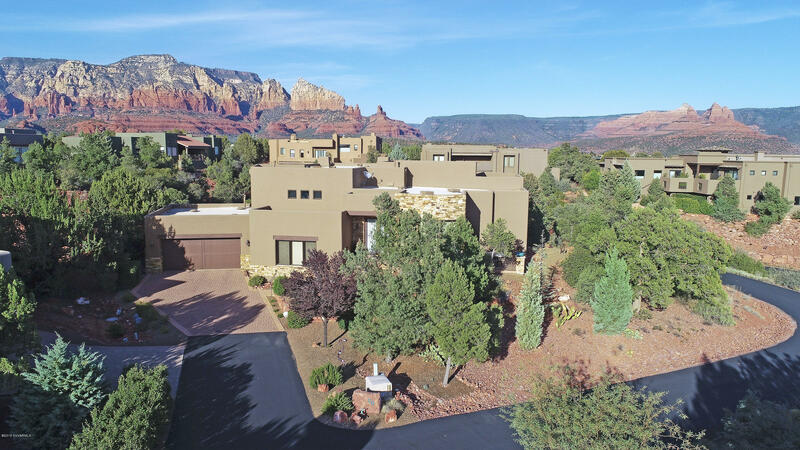 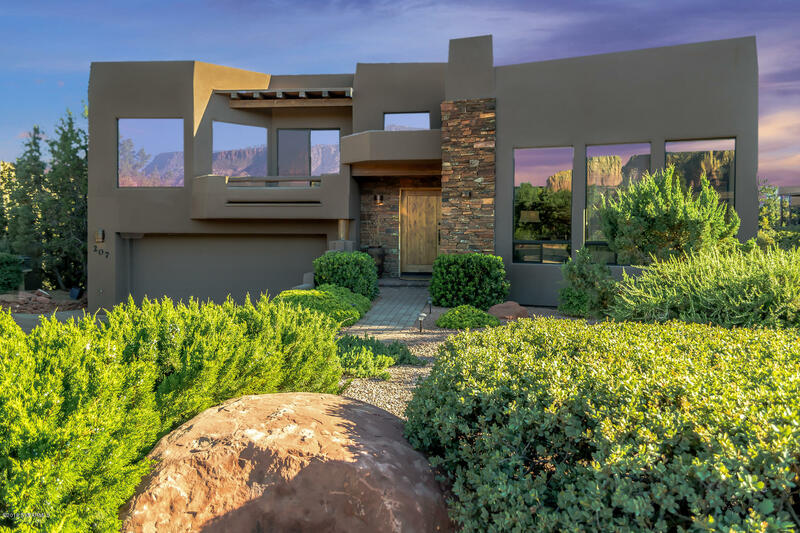 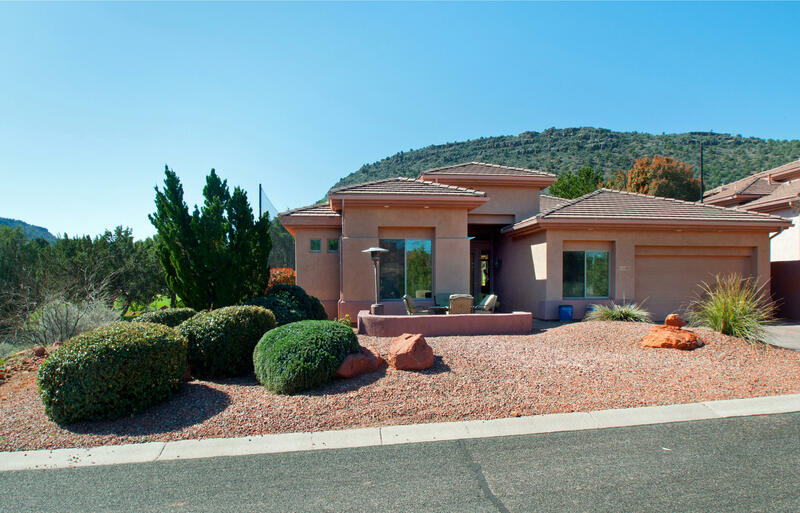 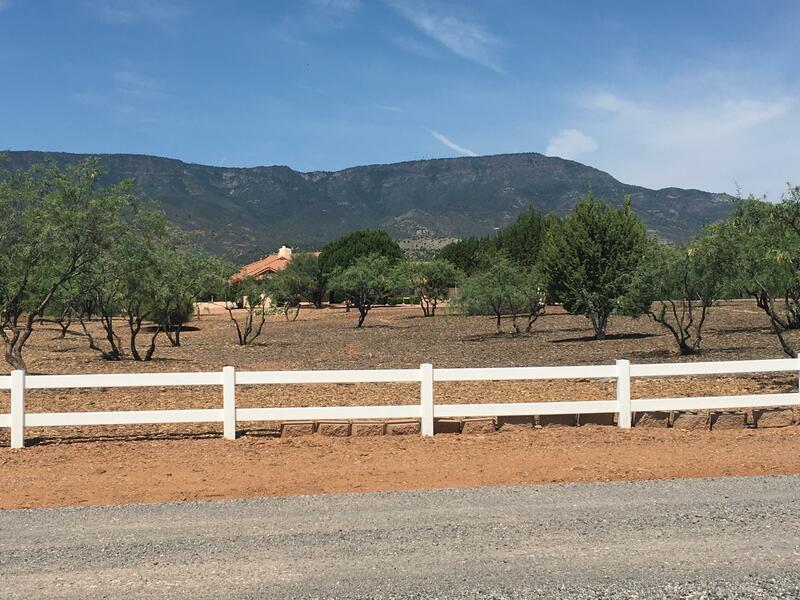 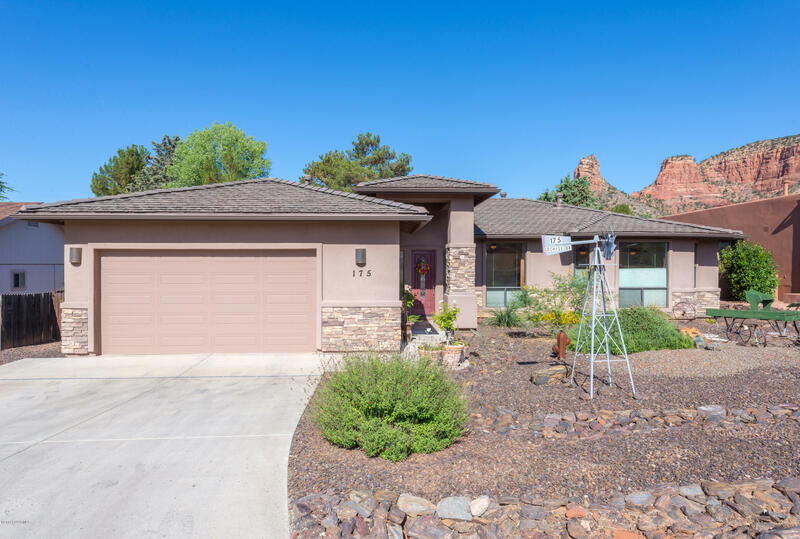 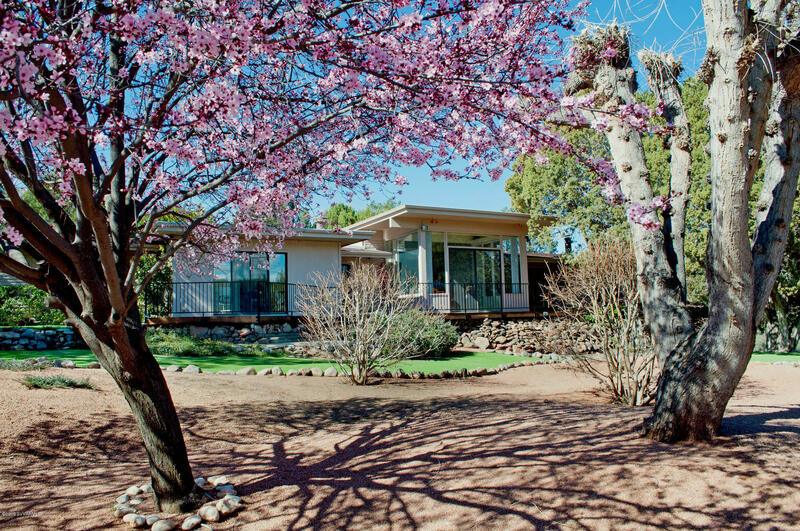 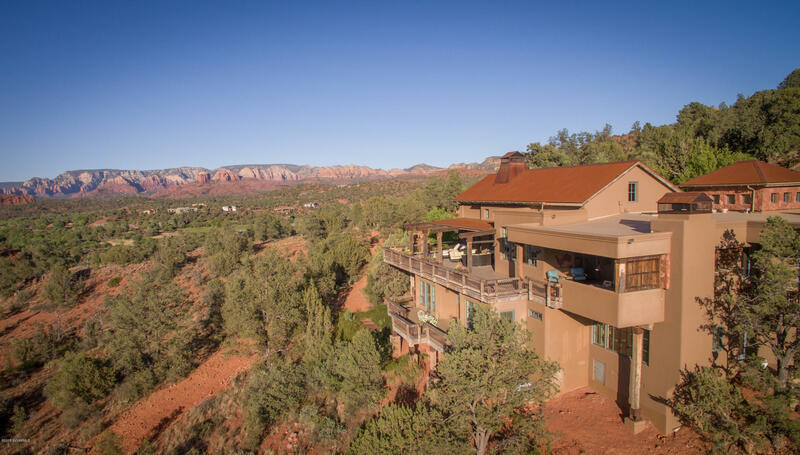 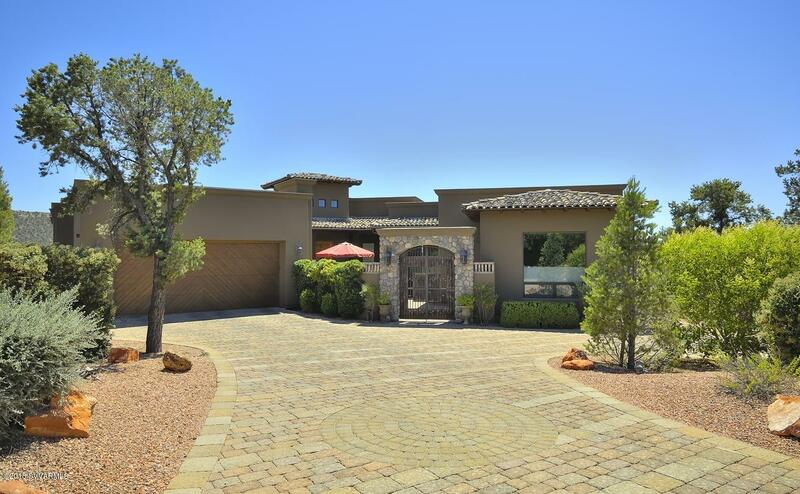 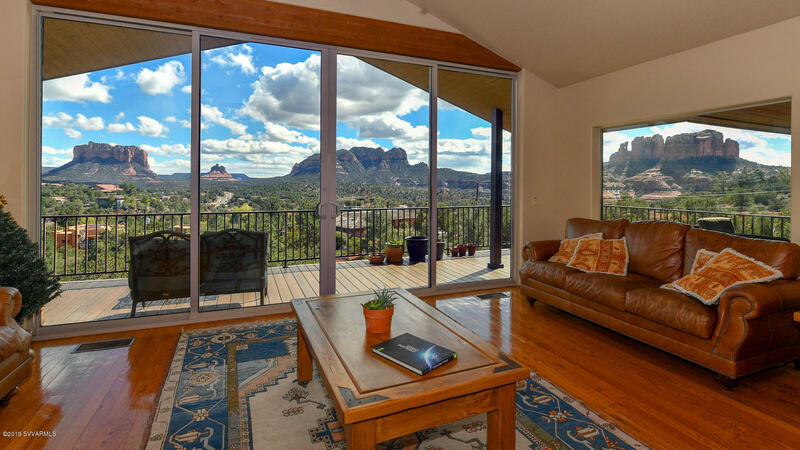 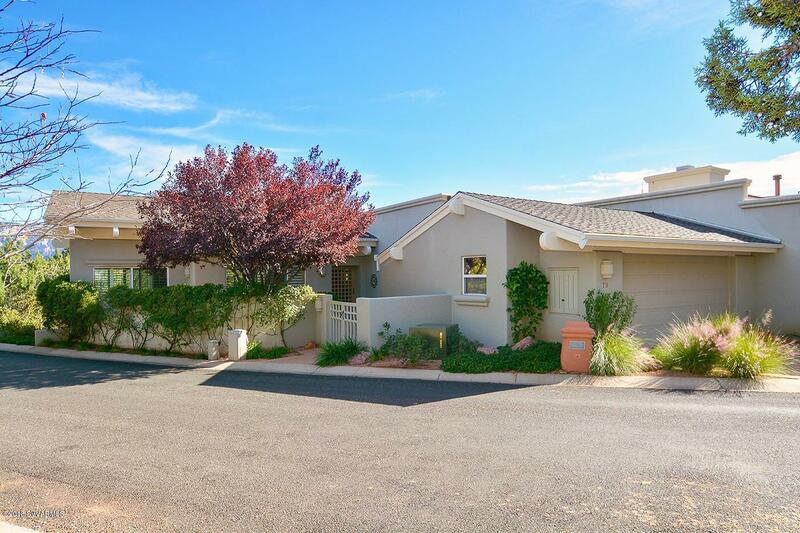 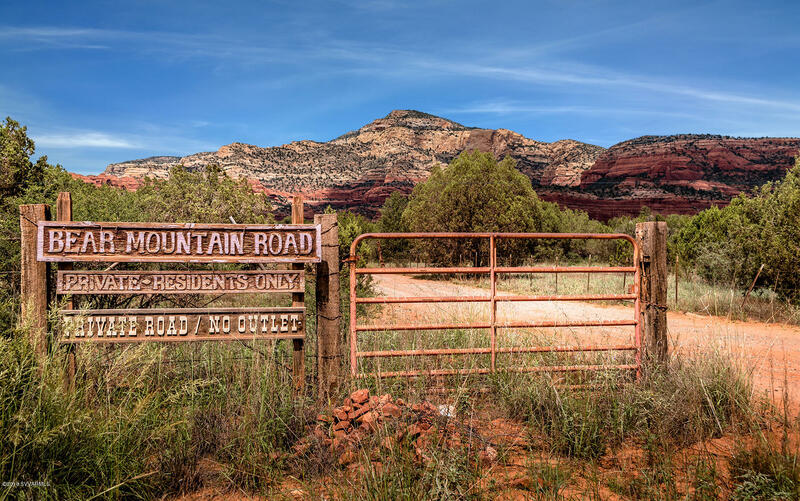 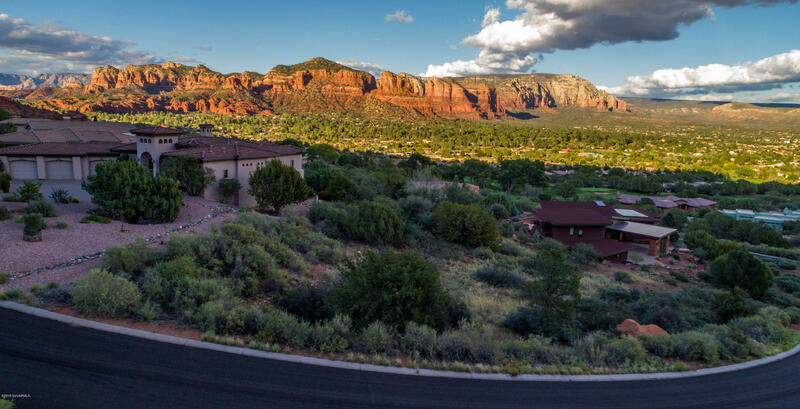 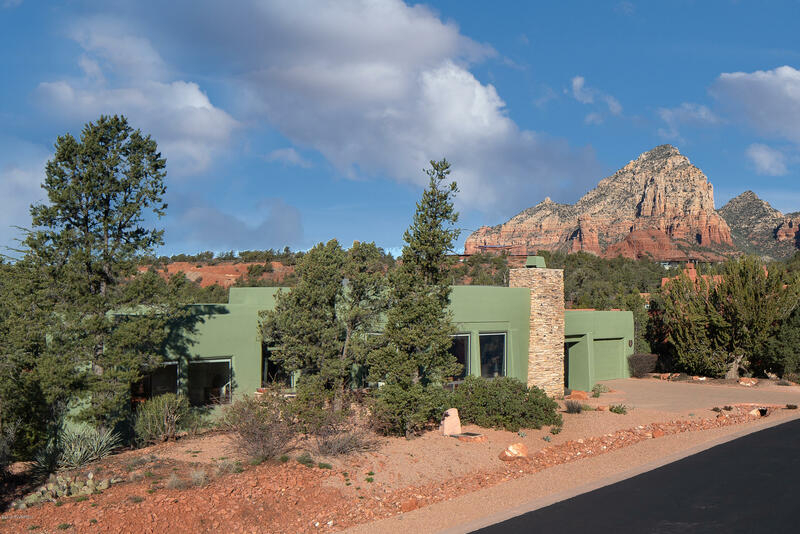 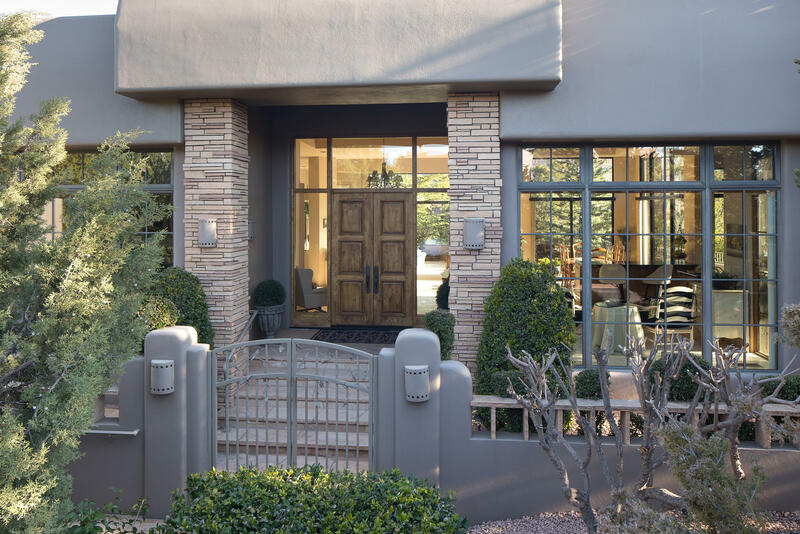 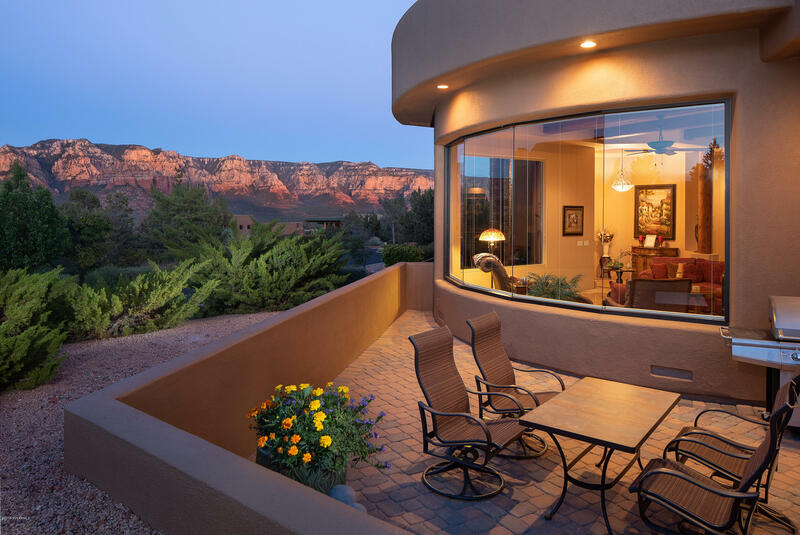 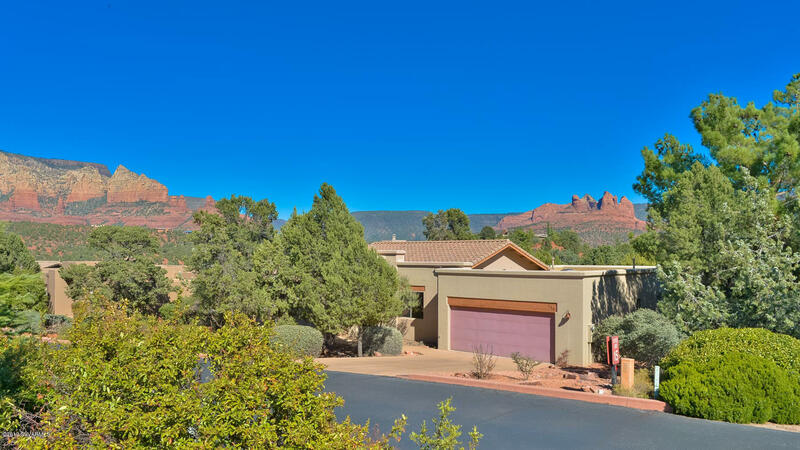 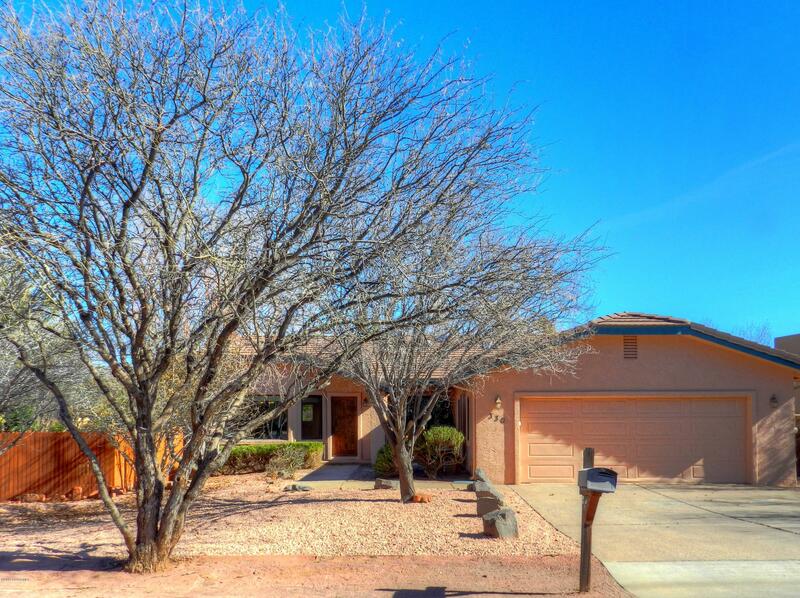 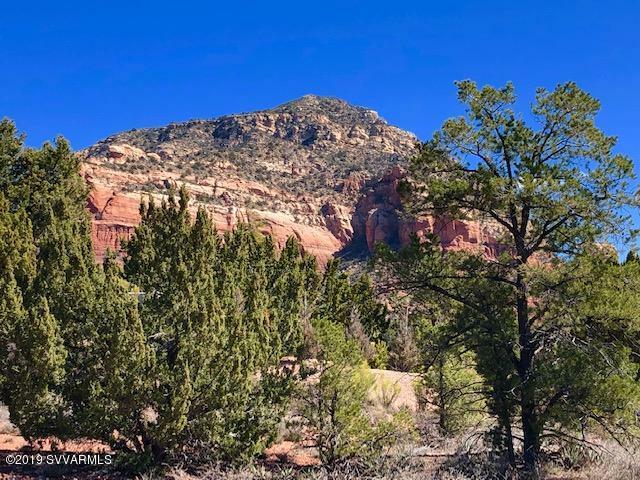 As one of Sedona’s most highly desired locations, Casa Contenta is located on beautiful Soldiers Pass Road, placing it right in the foothills of some of Sedona’s most prominent rock formations. 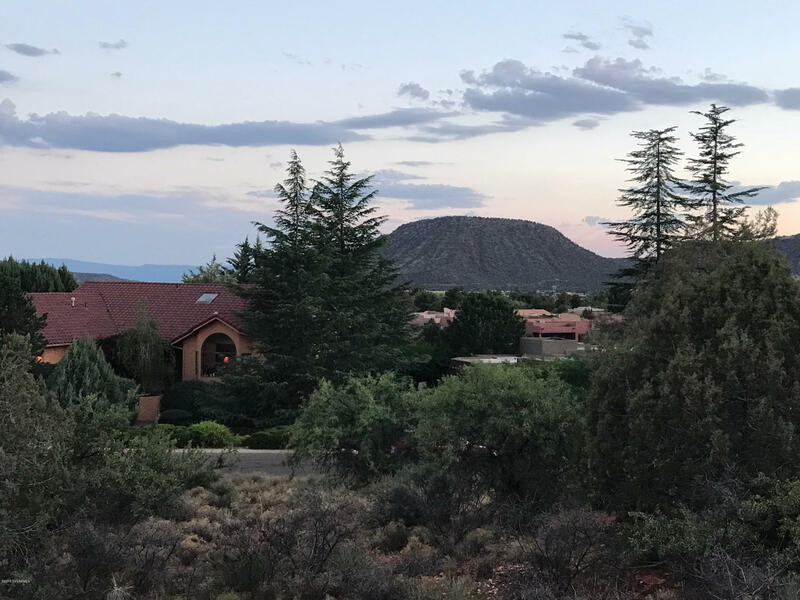 Homes in this neighborhood are surrounded by Coffeepot Rock, the Sphinx, Steamboat and Shiprock, just to name a few. 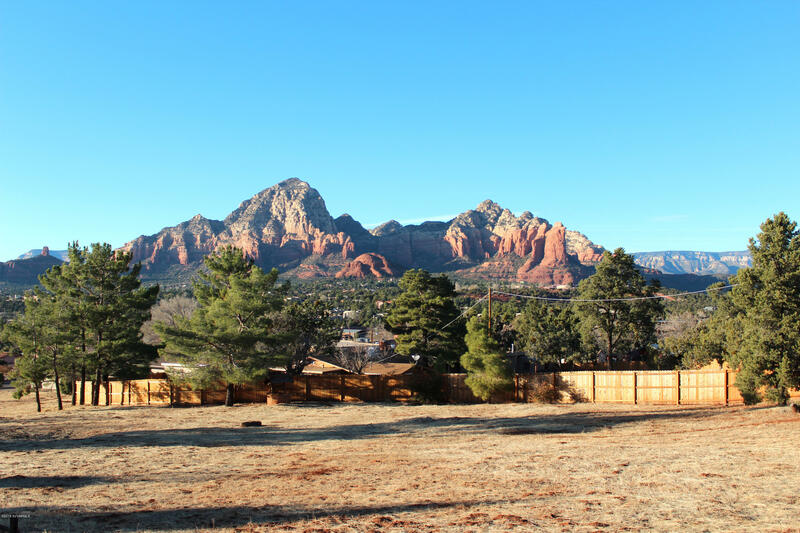 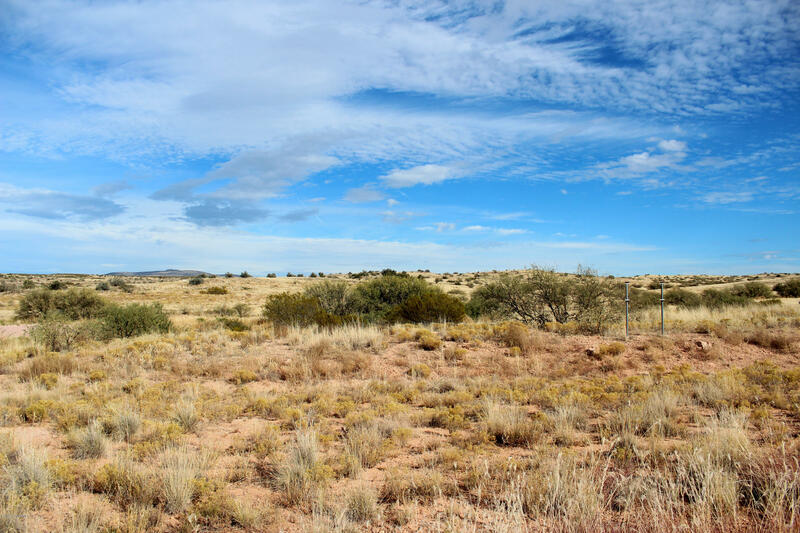 The homes in Casa Contenta are primarily backed up against Forest Service land, ensuring open space to homeowners rather than empty lots that can later be built upon. 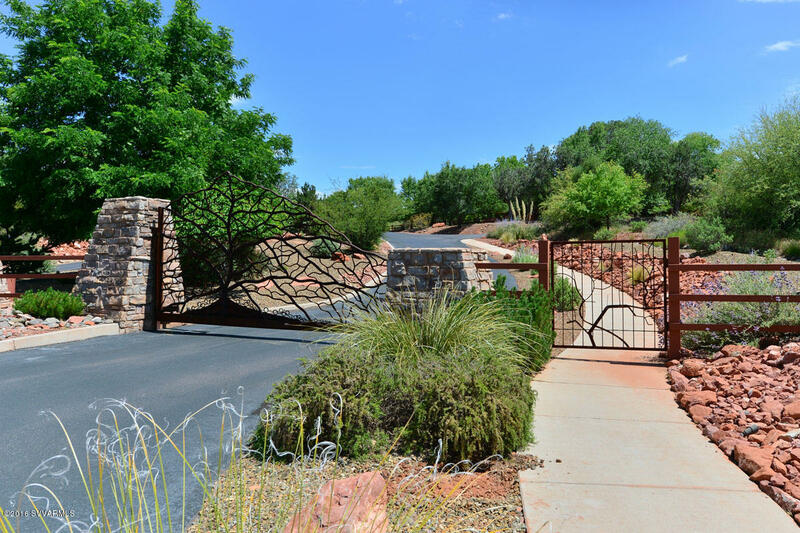 As a luxury community, there is are tennis courts, a swimming pool and a clubhouse. 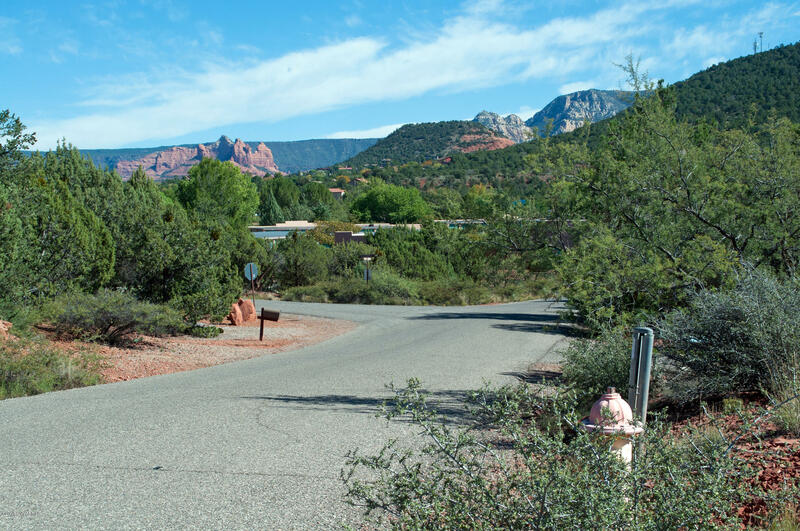 Grounds are kept up during business hours to maintain the natural landscape of the neighborhood.